This is the next non-camera phone that is expected to be launched in Singapore. 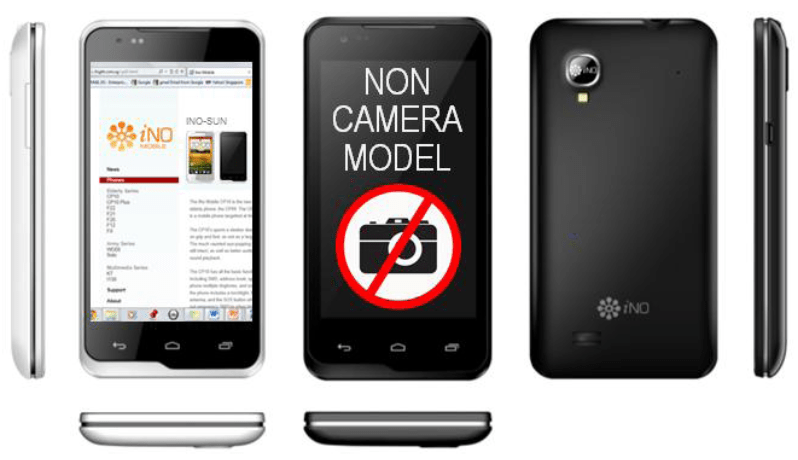 It is a factory removed camera phone model and certification would be provided as well. It is expected to be priced at a relatively low cost of S$228 and would appeal to those whose contract is not up for renewal yet. It is currently on pre-order and is expected to launch in August. Besides the price, the next interesting feature is that it has Dual-SIM support and could appeal to those with multiple phone lines to manage.At its price point, it could be the next mass phone for reservists to have access to a smart phone, browser, and more importantly, GAMES to pass time during their in-camp-training. The phone specifications are nothing to shout about and in fact, I would expect some minor slowdown due to the processor and lack of RAM as compared to the superior Huawei Honor. I would only recommend this phone if you are looking to use this phone for short periods of time and/or if the Dual-SIM feature is important, else the Huawei Honor especially at the promotion price of $400 would be a much better deal. Lastly, they really should have came up with a more attractive name for this phone. Update (11 Aug 12): The iNo-Sun A908 has been replaced by the iNo-One. Read more about it here. Hi Ohn, we are not sure yet and will probably have to wait till the phone is launched. However, a large factor on whether a phone can be upgradable to ICS 4.0 or Jellybean is the community support and I don’t have high hopes for this particular model. I actually made a call to Ino, they said that it is POSSIBLE for it to be updated to Ice Cream Sandwich. However, I seriously doubt that it can be updated to Jellybean. As for the rest of the conversation, the guy over the phone mentioned that there will be another non-cam phone being released in the 4th quarter and another one next year around June. These 2 phones are expected to be “smartphones” running on Android, most probably with better specs. Hi, iNO ONE plus is available in india. You can get it without shipping cost from sg.